A company with a hyper-local focus, Naheola Credit Union has proved what can happen when strong two-way communication exists between a client and agency. 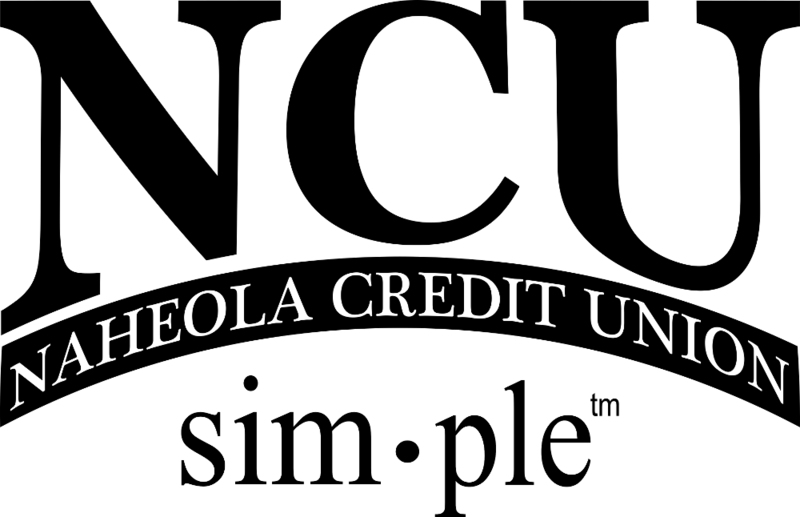 Since 1959, Naheola Credit Union has been serving members who live, work and worship in an 11-county area encompassing west and south Alabama. The credit union has branches in Pennington, Demopolis and Butler, Alabama. 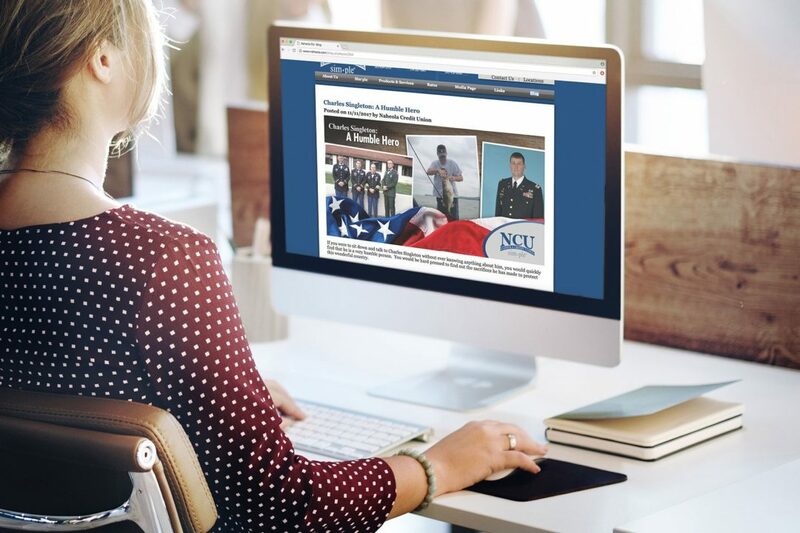 Because the credit union is run by its members, for its members, content driving Naheola’s digital marketing efforts needed to have a relevant local focus. In addition to its location-specific inclusion of members, one of the innate characteristics of a credit union is its pledge to give back to the community via hosting educational and informational programs for its members. Frequent social media posting has allowed Naheola Credit Union the opportunity to establish a strong presence for itself in an increasingly digital environment. 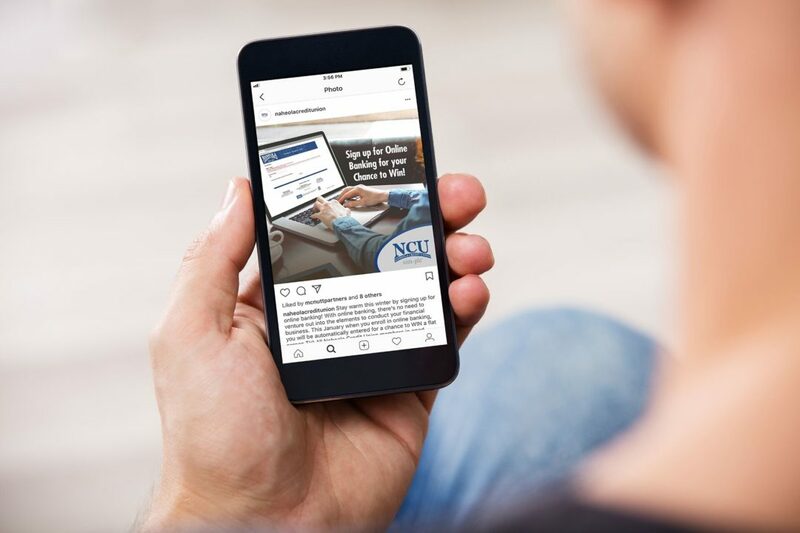 While advancing on the digital marketing front, the credit union has still showcased its local focus that its members cherish via traditional marketing means. This juxtaposition shows how grassroots advertising efforts can work in harmony with modern marketing technology.